Wow… hard to believe we’re in the 20th year!! 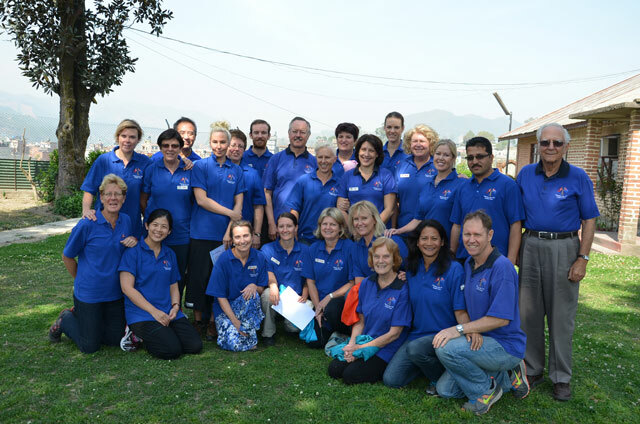 The Nepal Burns Team began back in 1994. But back then it wasn’t a burns focus, instead a cleft lip/palate program under Dr Charles Sharpe. It continued yearly until 2004 working from a building in Banepa which we converted to a “hospital” for 2 weeks each year. Operating on around 25 patients in the first year, building up to 99 in 2004. In 2005 the Scheer Memorial Hospital invited the team to use their facilities, and focus on transferring of clinical skills to their staff. Thus began a wonderful connection with the local hospital. 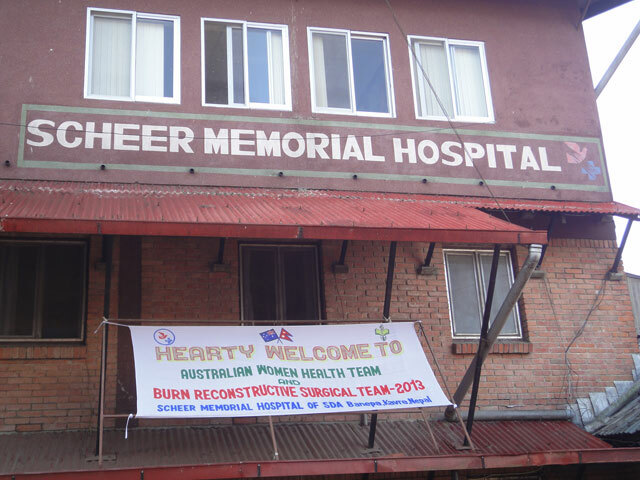 So, why do members of the Nepal Burns Team return year after year? Working together as a team united in a common purpose kind of gets in your blood. And coming back to the SMH is a bit like going home for Christmas. Lots of familiar faces, family … our Nepalese family. But its especially about the patients! !